With the changing behavioral and thought process of the new generation, it has become necessary to introduce life skill techniques along with the academic curriculum. Cambridge Court World School believes that life skills are abilities for adaptive and positive behavior that helps an individual to deal effectively with the challenges that they face every day. They represent psycho-social skills that determine valued behavioral and include reflective skills such as critical thinking, problem-solving etc. 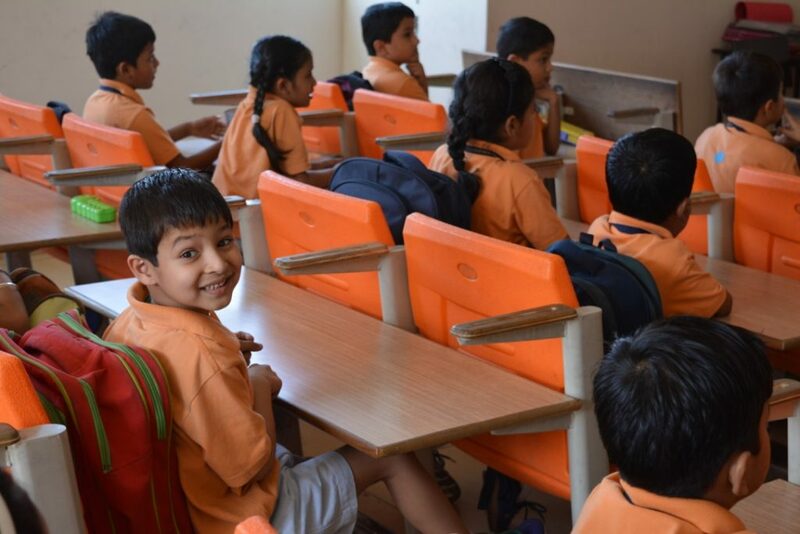 In the curriculum, Cambridge Court World School has made it mandatory to teach children to answer such questions which need their emotional intelligence, imagination and creativity. Children are allowed to solve problems under the guidance of the teacher who are only pathfinders. This system has enabled Cambridge Court World School to help the children to be self-aware, social and tolerant. 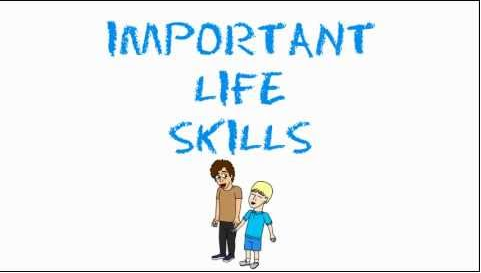 Life skills at an early age in school life prepare a child to be mature individuals who are free to decide what to do and who to be in. life skill is thus distinctively different from physical or health skills such as craft, money management, and entrepreneurial skills. It is directed towards the development of the child’s fullest potential. 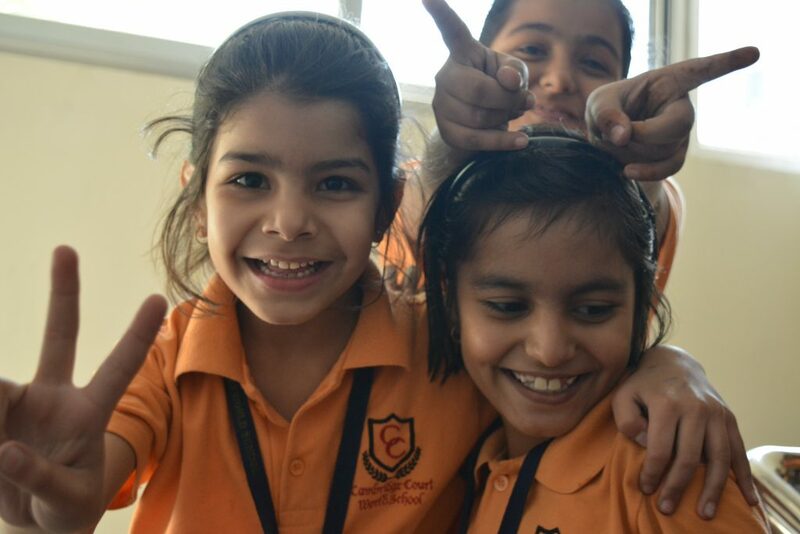 Cambridge Court World School has adopted it as a methodology to address a variety of issues of child and youth development and thematic responses. The expected learning outcome is a combination of knowledge, values, attitude and skills, with a particular emphasis on critical thinking problem solving, self-management and communication and interpersonal skills. Even the youngest of the kids in the school know to tackle them, to read newspaper in their leisure periods or to make a write-up or a craft for the bulletin board without wasting their time. This self-management is clearly shown in their day to day life. Life skills are used to unlock the potential hidden in the students. Cambridge Court World School employs life skills education in schools so that the hidden talents of the children can be identified and unleashed. It helps the young minds to grow and organize.